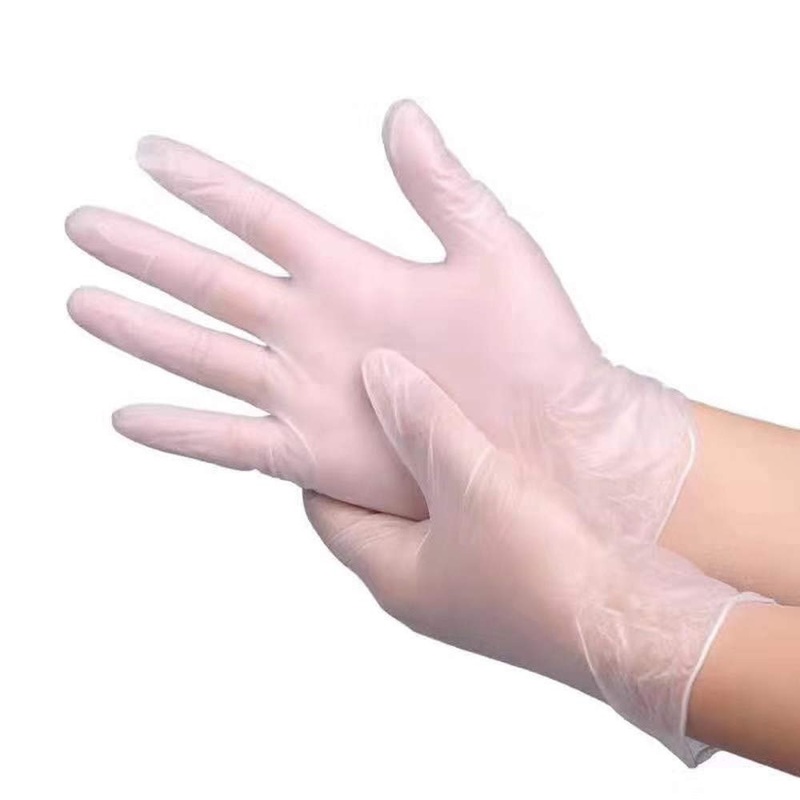 We stock a massive range of disposable gloves for use in the catering, caring, medical, domestic and industrial professions, for an unlimited variety of purposes. 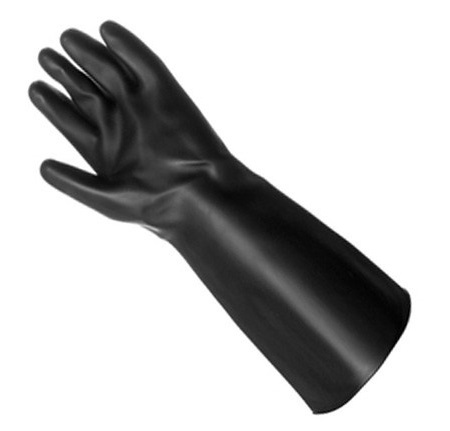 Whether you require latex, vinyl, powder-free or nitrile gloves, we stock them in numerous sizes. 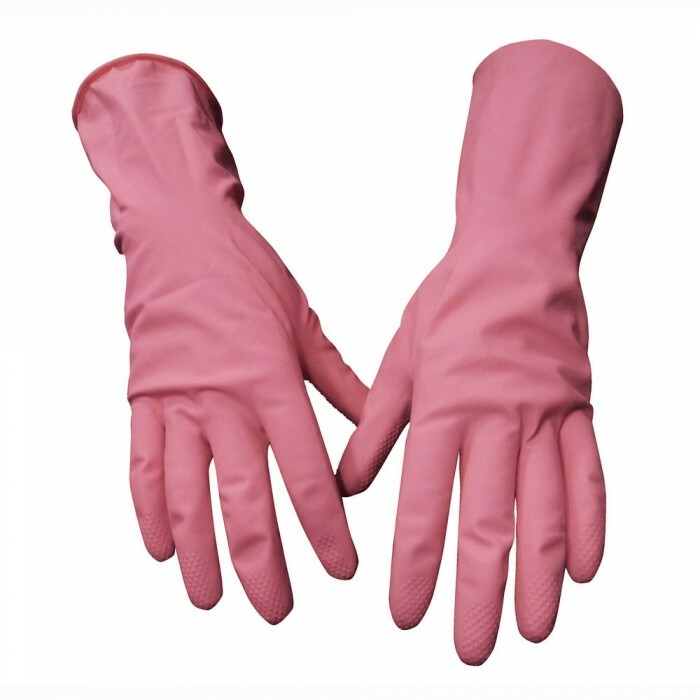 If you are not sure which type of glove is suitable for your job, don't guess - feel free to give us a call on 01923 839039. 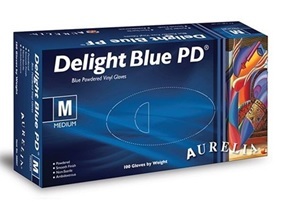 Or why not visit our Pinterest page: "Which type of gloves do I need?"